ATTENTION!!!! SHOW SPECIAL!!! You can now download an entire gallery directly to your computer for only $75!!! Click on the "Buy" button and add the gallery to your cart for an instant download. Or..... For only $79 plus tax and $5 shipping, I will send you a CD with high resolution files of ALL of this event's shots of your rider. 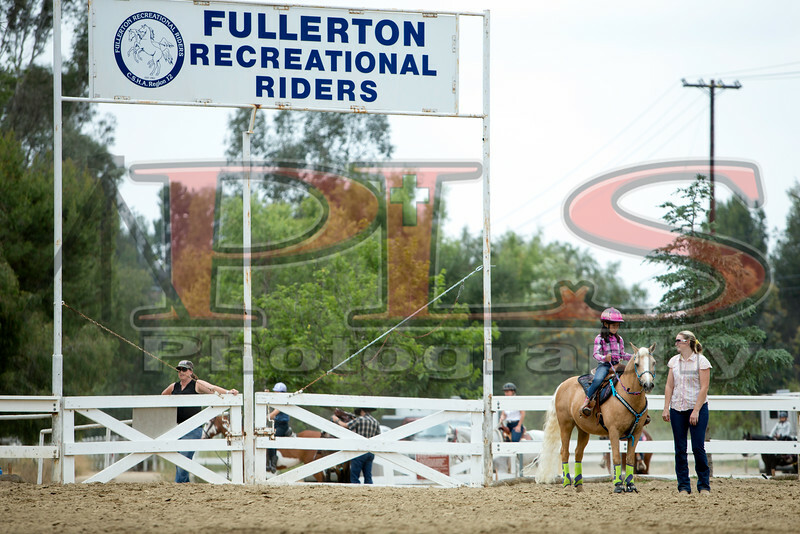 Got a sibling or other family member or ride a second horse in the same competition? I will throw in the second family member/horse for only $31 if ordered at the same time. This offer expires the day before the next FRR show at which time discs will be available for $99. Contact Steve to find out how! Need help with your order? Click on the "contact" button above to send me an e-mail or call Steve at (714) 390-7134. Or send me an e-mail to steve@PLSPhotography.com. Otherwise, hit the "Buy Photos" button to see the variety of sizes, finishes and prices available. You can also purchase digital files by hitting the "Buy Photos" button as well. You must call or e-mail me to get the $79 show special.